The headphone brand that everyone (except their fans) loves to hate: Beats. The lovers of the Beats line swear by it, while detractors say that everyone and their grand uncles have ‘the beats’ and talk about all the other headphones available at that price point. Indeed, with some of the headphones in the Beats line, it is hard to understand the price point. Regardless, the quest for the best over ear headphones has led us to the Beats Executive Headphones. 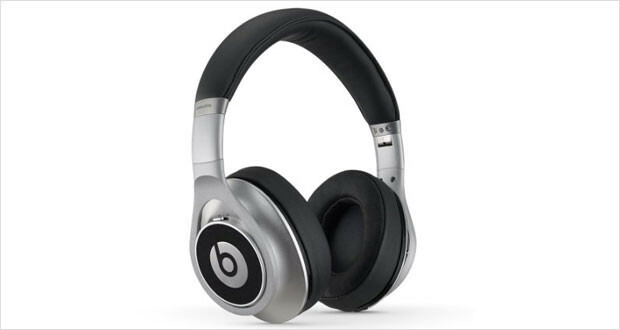 These are headphones with Active Noise Cancelling (ANC) Technology – things that the folks at Dr. Dre’s felt would enable them to grab the prize of the best noise cancelling headphones in the world. But did they succeed? The Executive headphones are foldable over the ear monsters that look big but sleek and suave at the same time. Aimed at the jet-setting professional, these headphones promise clear sound filled with punchy bass with a huge helping of noise cancellation. However, they fall short on two of these three promises – the bass is certainly good and existent, but the noise cancelling develops a hiss that is audible – and is inescapable since if you turn off ANC you will turn off the headphones themselves, and the performance itself is quite mediocre for a pair of cans that will set you back by about $300. The Beats Executive Headphones look rather enticing and sleek – like what you would expect a jet-setter business executive to look like. The lines and colors have been chosen to reinforce this point and they make it quite evident that they are looking for a specific kind of demographic. One bizarre outcome of a sleek design is that there is no button to turn off the ANC. 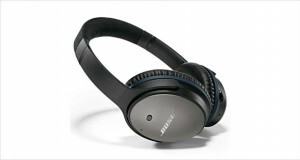 Once you switch off the “noise cancelling” button, the headphones themselves turn off, so if you are out of batteries, you cannot listen to these headphones at all. Dimensions5.5 x 6.9 x 5.3"
Unfortunately, despite the great materials and design elements, the headphones do not seem to be extremely sturdy, with some creaks and bends putting off the fact that they are worth close to $300. 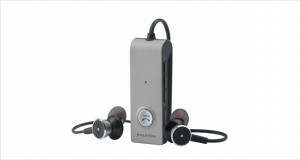 The cushioning elements are quite comfy and enable you to wear the headphones for a very long time without much stress. The highs are clear, but not exceptionally so. The mids are a little better faring than the highs, but nothing to write home about. The deep and rich bass makes up for a bit of the shoddy performance from the other two sectors. Bassheads would love the thump! The noise reduction is quite good; however, the audible hiss constantly in the background is not. The fact that you can hear it during outros or a lull in the music is certainly annoying. 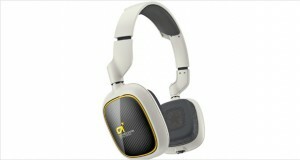 The performance for these headphones is somewhat alright, but nothing to write home about as a $300 pair of headphones. The Beats Executive Headphones are quite a good pair of headphones if you are concerned with looks and not so much with the performance. With great materials and design elements, these certainly look the part of the “executive”. But compare them to others in their price range, especially the Sennheiser Momentum, and we have problems. We would ask you to buy them only if you intend to gift them to someone who has incessantly asked for a pair of Beats, but not otherwise.